Flex hose bends easily to improve movement at the gun. 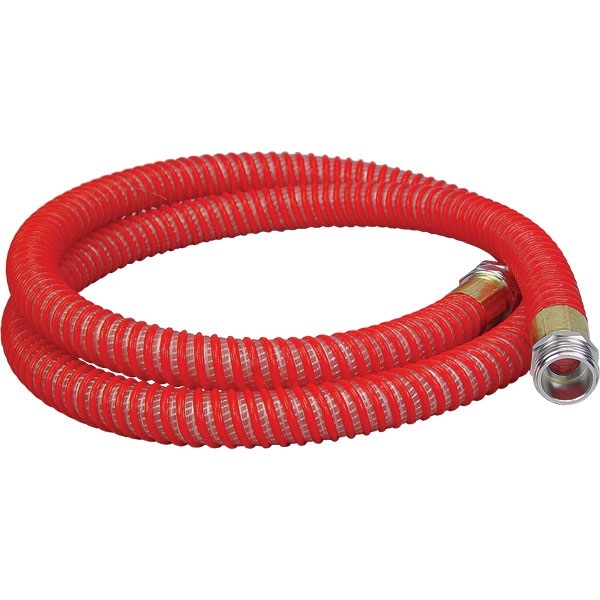 Helix design adds durability and longer life to hose. Attaches between your existing turbine hose and air valve. Made in USA.